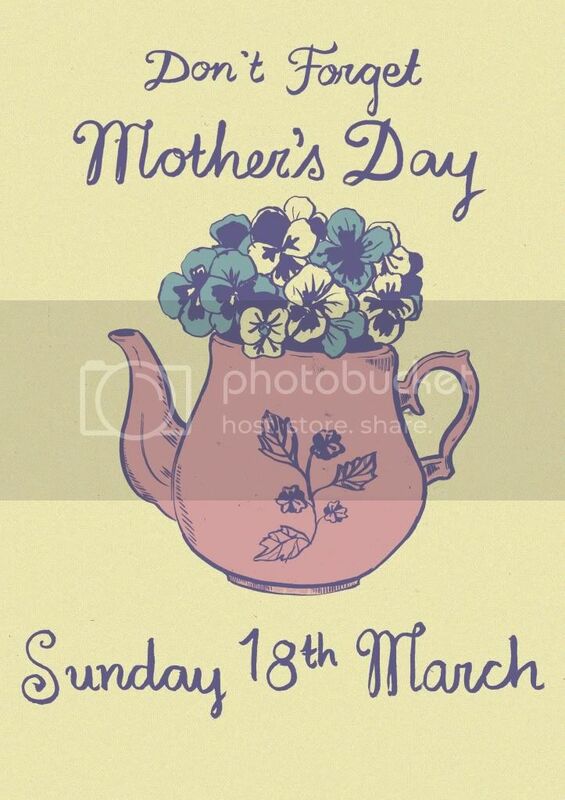 Come along to my spring markets for those all important Mother's Day cards and special homeware gifts. My next market will be at the Craft and Vintage Fair at the Library pub in Islington on Saturday 17th March, one that I have not done before so it will be very exciting for me. The next will be the legendary Crafty Fox Market at the Dogstar Pub in Brixton on Sunday 25th March renowned for it's buzzing atmosphere and variety of talented stallholders.